The rupee breached the 69-mark against the US dollar in intra-day trade last Thursday and has continued to trade above 68 for quite some time over the fear of rising crude oil prices. The rupee on Thursday plummeted by 21 paise to close at an all-time low of 68.95 against the US dollar in the backdrop of rising crude oil prices and concerns over a global trade war. The development comes after the rupee on Monday traded at a near five-year low of 68.80 against the US dollar. The rupee last saw this level on August 28, 2013. Maintaining that there was no need to be alarmed over the declining rupee value, Niti Aayog Vice-Chairman Rajiv Kumar has claimed it was still overvalued in terms of Real Effective Exchange Rate (REER). “Rupee is overvalued in terms of REER. There is no reason to worry…RBI has maintained that it will not interfere to keep the rupee at any particular level,” Kumar said on Thursday. 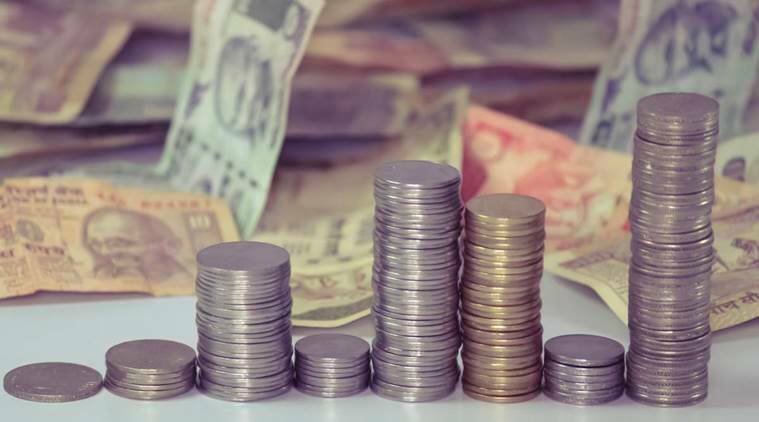 Responding to criticism of the government on the issue of handling of the rupee, Kumar said that during the UPA-II regime in 2013, the rupee had weakened from 57 to 68 a dollar in three months, and hence the comparison would be misplaced. The Indian currency has lost around 8 per cent this year as foreign investors have started pulling out funds and crude oil prices moved upwards with the strengthening of the dollar across the globe adding to the rupee’s slide. Capital outflows of around Rs 60,000 crore — Rs 19,500 crore from the equity market and over Rs 40,000 crore from the debt market —since April this year have put severe pressure on the rupee.